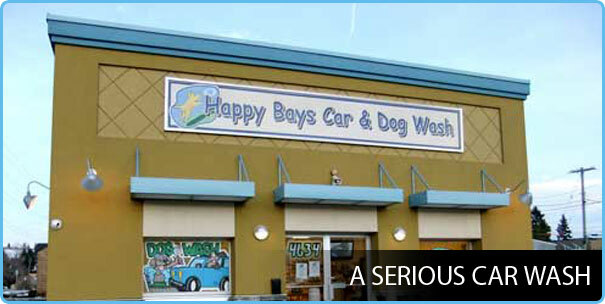 How Can Car Washes And Car Safety Go Together? Modern car washes have come a long way in ridding your car of impurities, dirt and grime. They make sure your car is turned out prim and propah by increasing its aesthetic quotient by a few notches high. However, there is still a doubt in the minds of car owners regarding how safe modern car washes are? Since the car washes are mostly automatic, the car owners are unsure if the robotic hands apply the same level of pressure or touch that a human hand would? This is where the modern car washes can reassure car owners thanks to their safe engineering design. 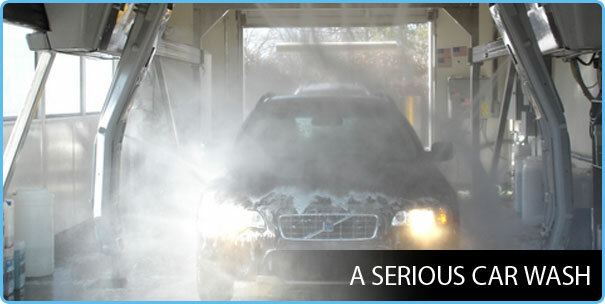 Let us find out how a modern coin car wash and car safetycan go together a long way. Among the common peeves of car owners are about the usage of water. It is assumed that the water is recycled to wash cars but the recycled water contains dirt of the previously washed cars. The truth is that the water is indeed recycled to save water but the water is rid of all the contaminants beforehand. The techniques used are filtration and Reverse Osmosis. In the former, the water from the washing cars is collected in a tank and then led through a filtration process where the density based separation of particles takes place. In fact, the separation process also removes the chemical agents from the top layer of water and the heavier dirt and sand to the bottom. Thereafter, the water is sent through a fine semi permeable membrane to remove its hardness, chemical impurities and dissolved solids. 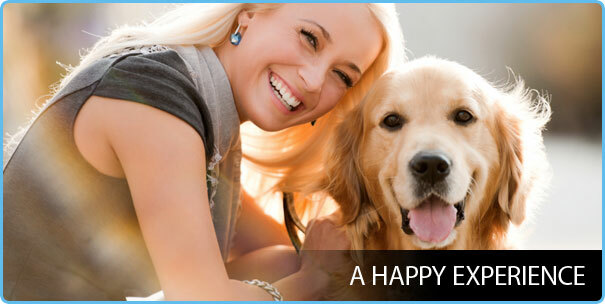 Thus, the treated water that comes out of the system does not create any spot on the exterior. Do the tough bristles harm the car? The bristles that clean the exterior by applying soap and water are made of a soft polyurethane material. The soap and water act as the lubricant that prevents any scarring of the car surface. Moreover, the bristles spin at a particular speed and exert a certain pressure that does not cause any harm to the wax or paint. 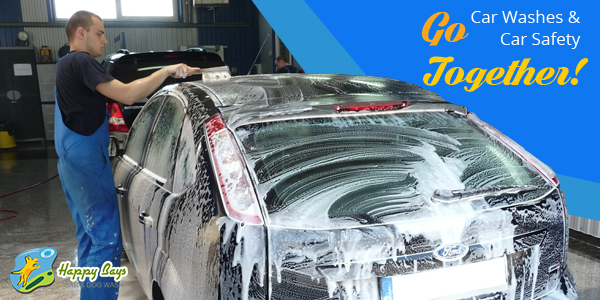 The chemicals used in automatic car washes are similar to the home soaps or detergents that are used in homes. The concentration of cleaning agents is relatively less and in proper ratios to ensure cleaning of the car without affecting its wax and paint layers. It is always tough to balance the imperatives of car washing with safety. However, car owners can do a thing or two on their own to keep their cars relatively safe. 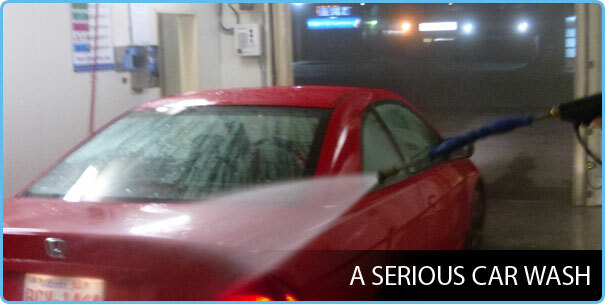 It is a good practice to look into the warning signs before putting your car through the rigours of a car wash like the car wash in Calgary. Your car should be routinely taken for car washing while at the same time ensuring that certain safety precautions are taken. 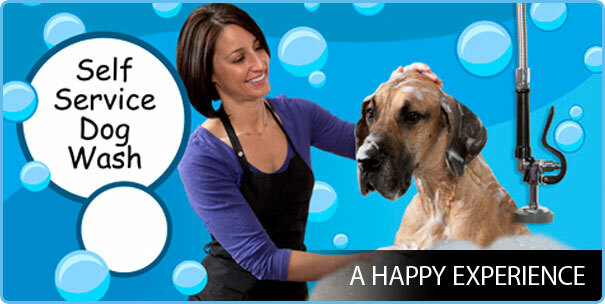 Let not the benign activity of car washing cause any issues of car safety for you.